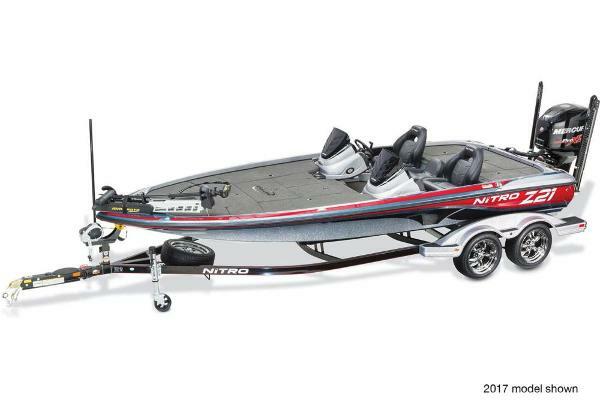 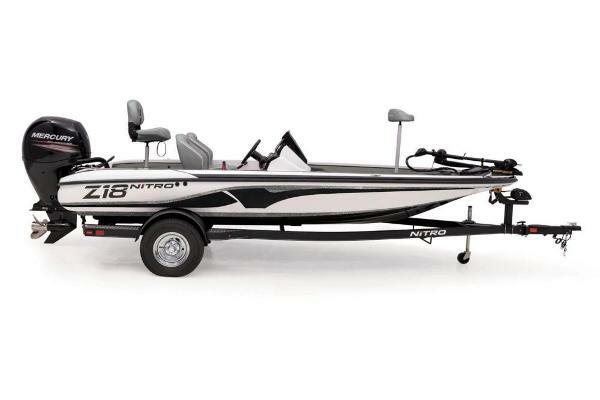 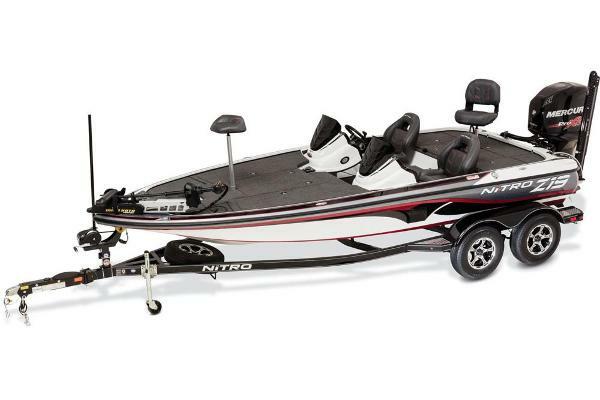 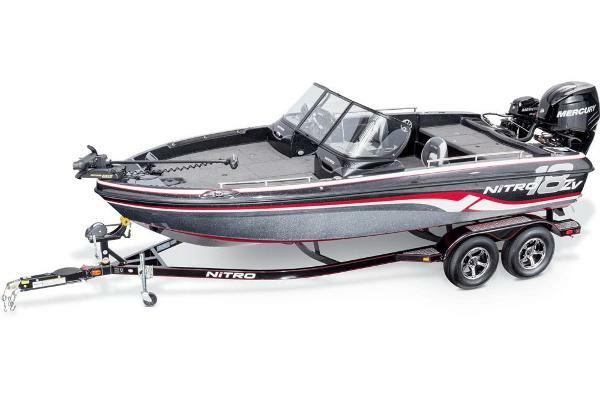 Our newest NITRO®, the amazing Z17 is a compact fiberglass bass boat thatâs easy to fish, easy to store and just right for anyone from the casual boater to the amateur tournament angler. 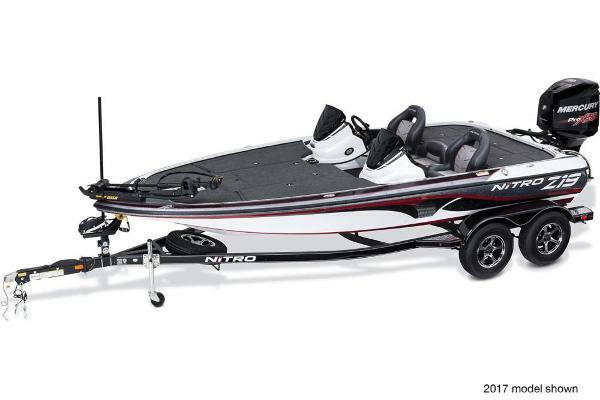 Available early 2017. 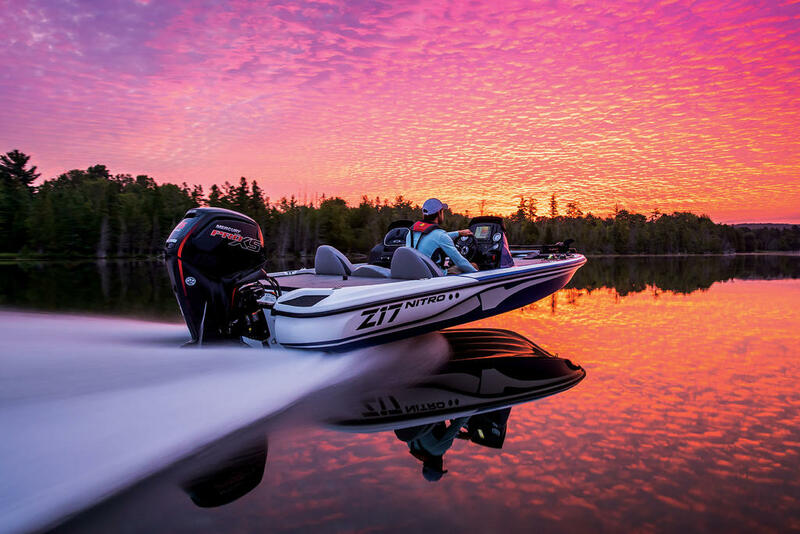 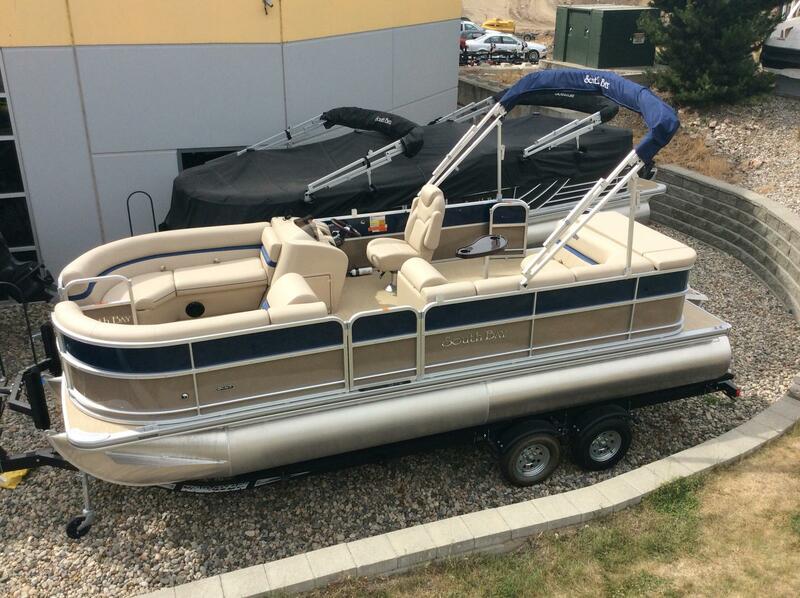 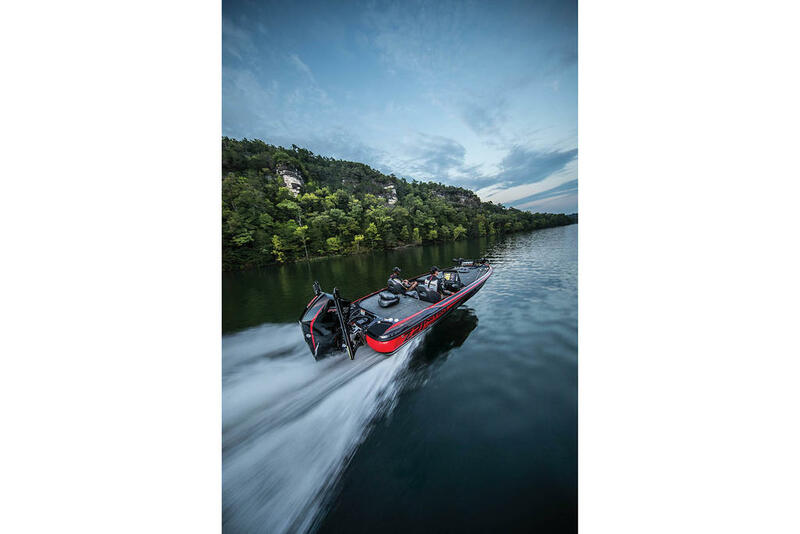 It shares many of the features of the larger Z Series boats, including our revolutionary NVTâ¢ hull, a large, heavily insulated cooler, lockable rod storage, a Guardianâ¢ livewell, roomy tackle storage and NASCAR®-inspired seating.